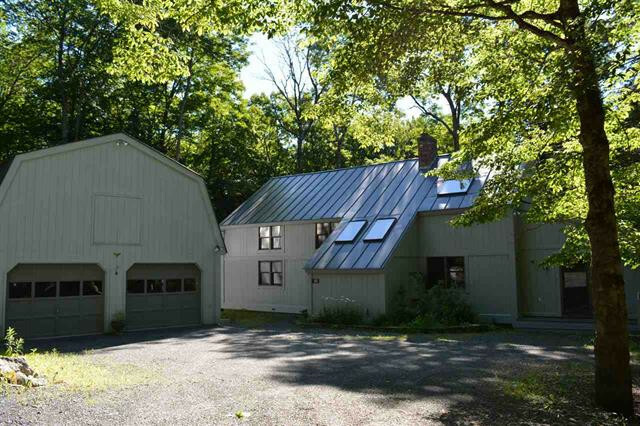 Situated on 3 acres! 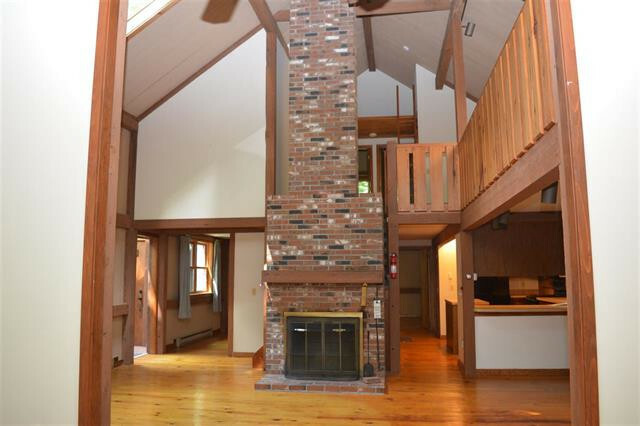 This contemporary home features a large entry with barn door closet and a tile floor leading to an open great room with a brick fireplace and wide yellow pine floors on main level. 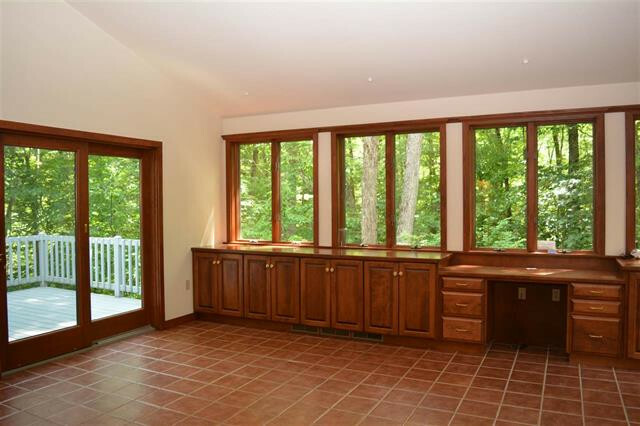 Plus a large tile sun room facing the woods that opens to a deck and screened porch. The kitchen area with upgraded appliances leads to a formal dining room.